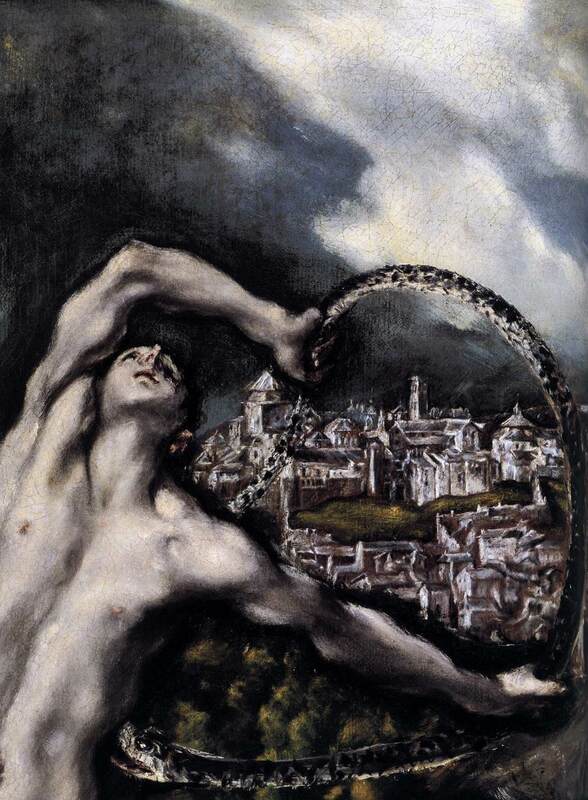 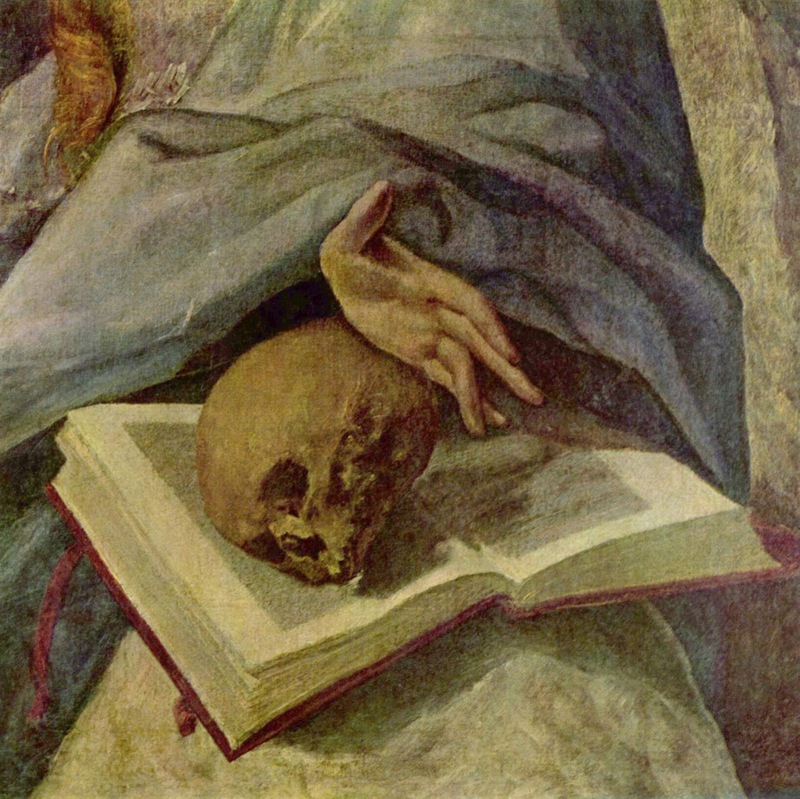 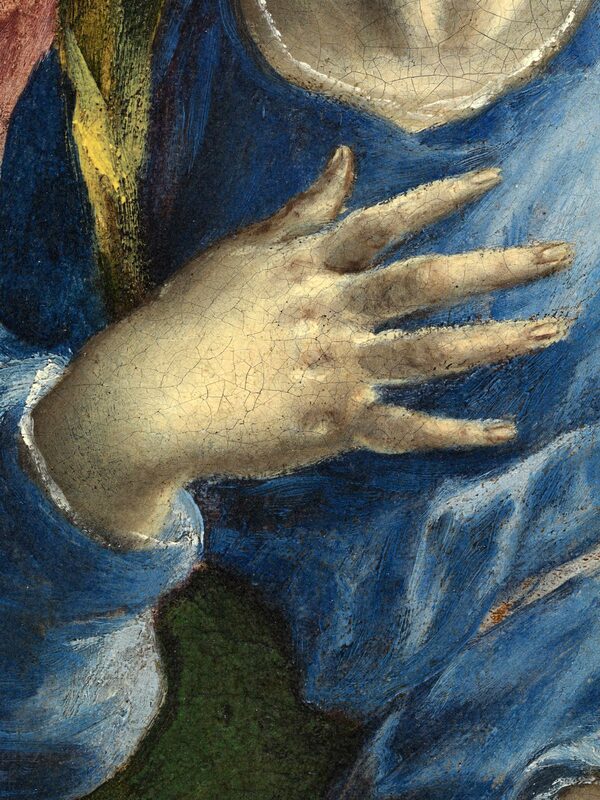 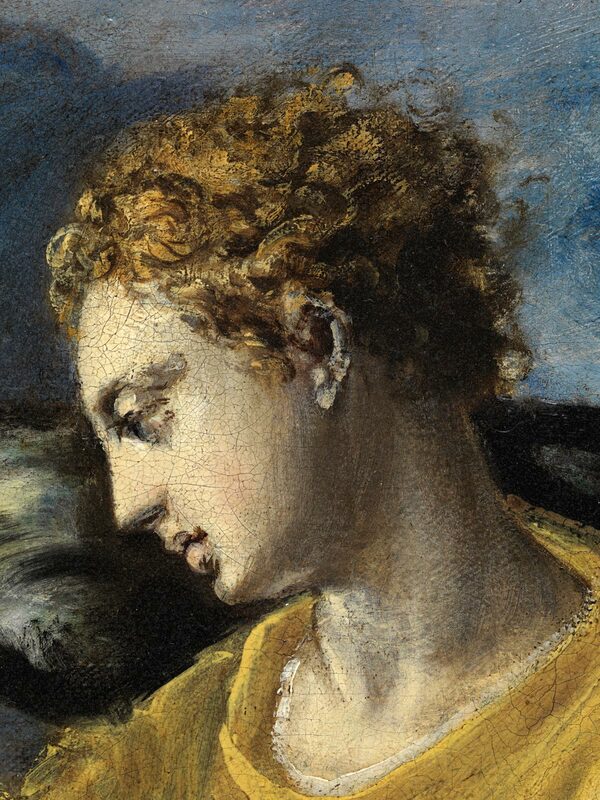 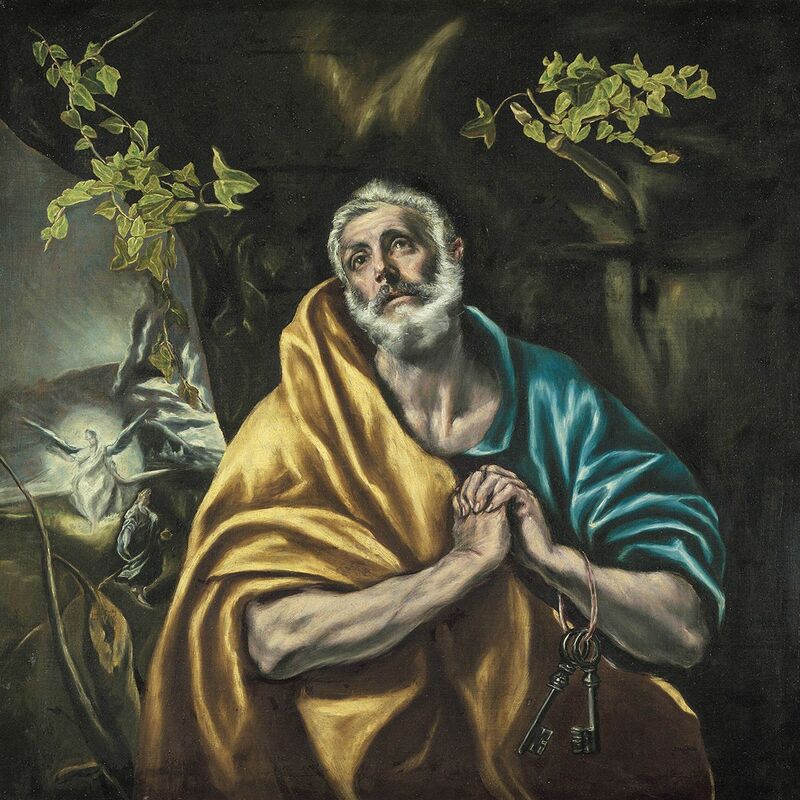 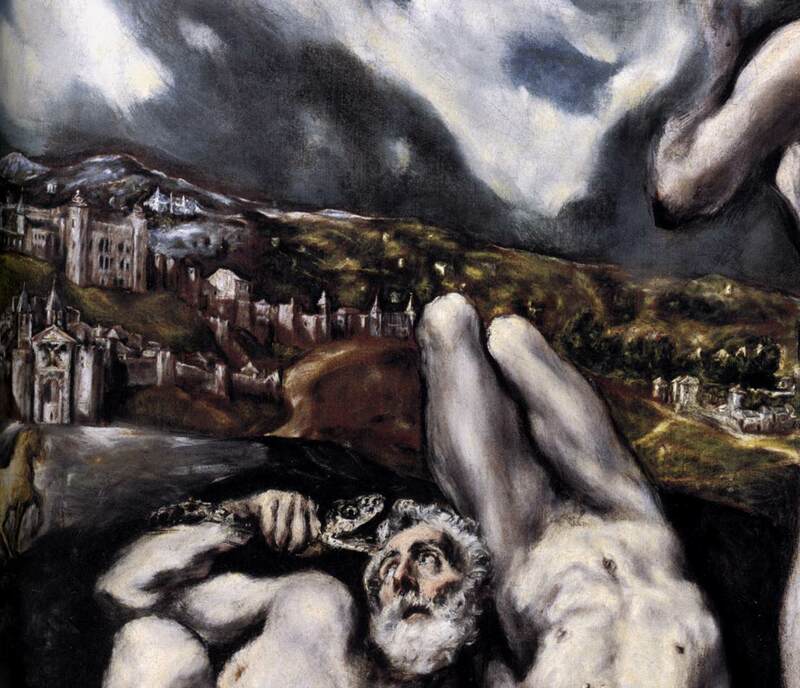 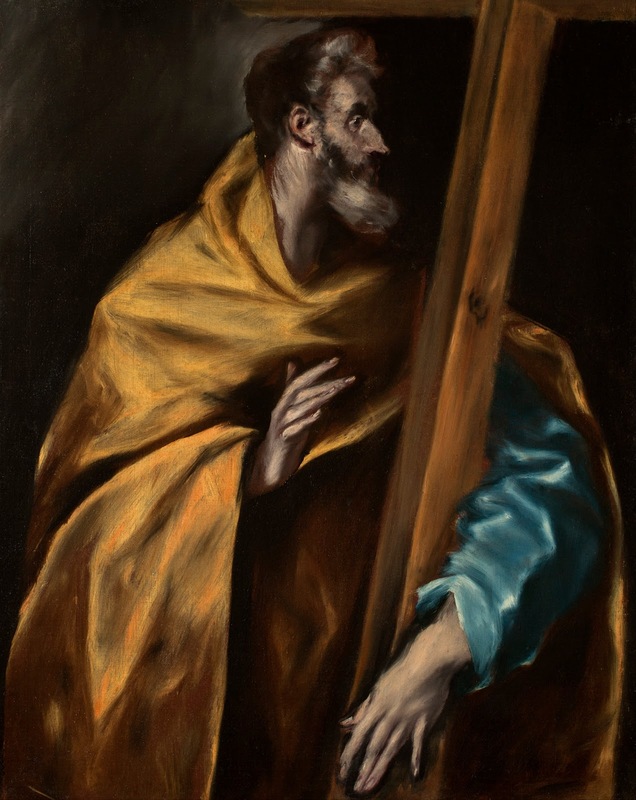 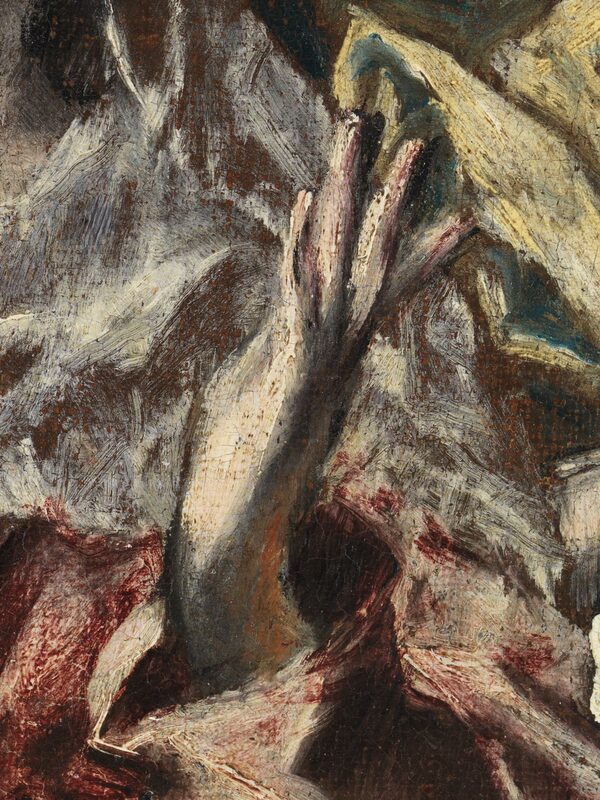 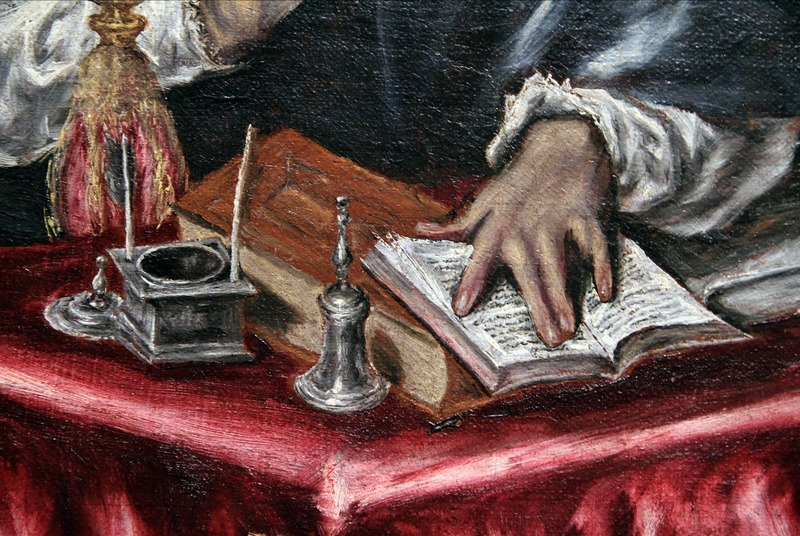 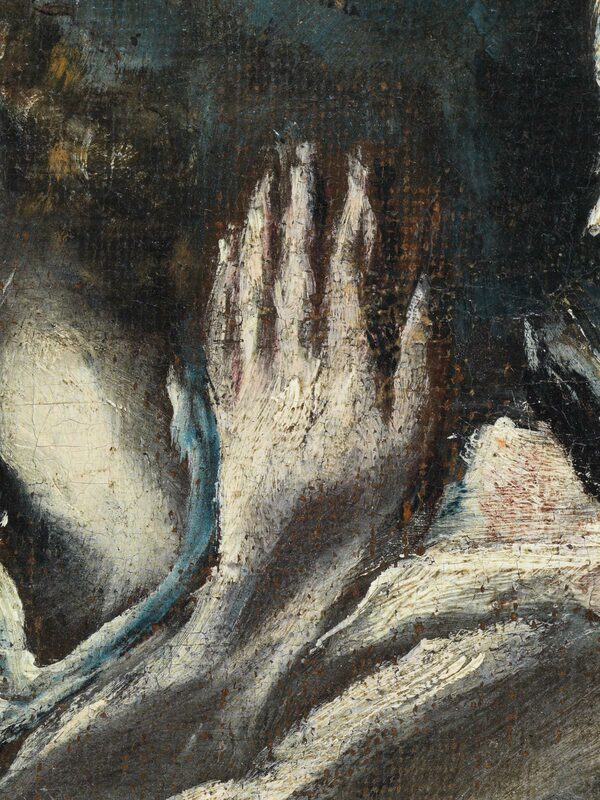 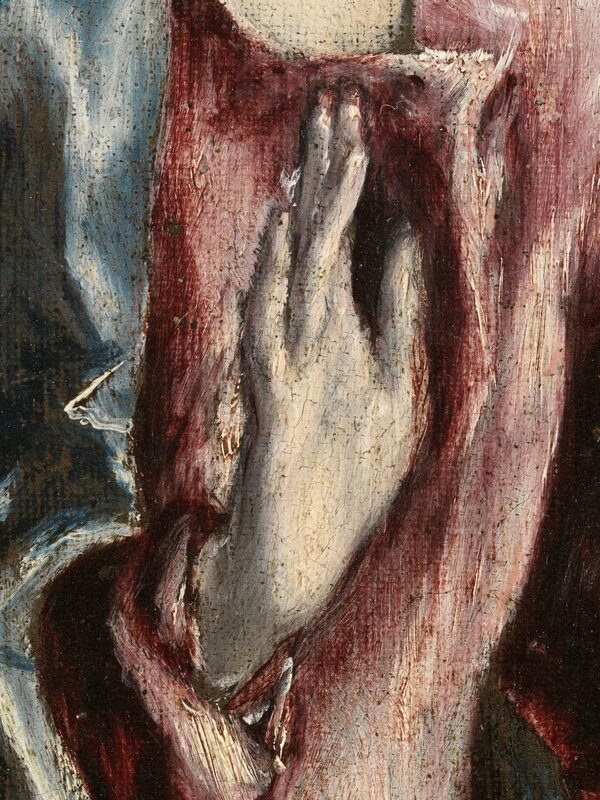 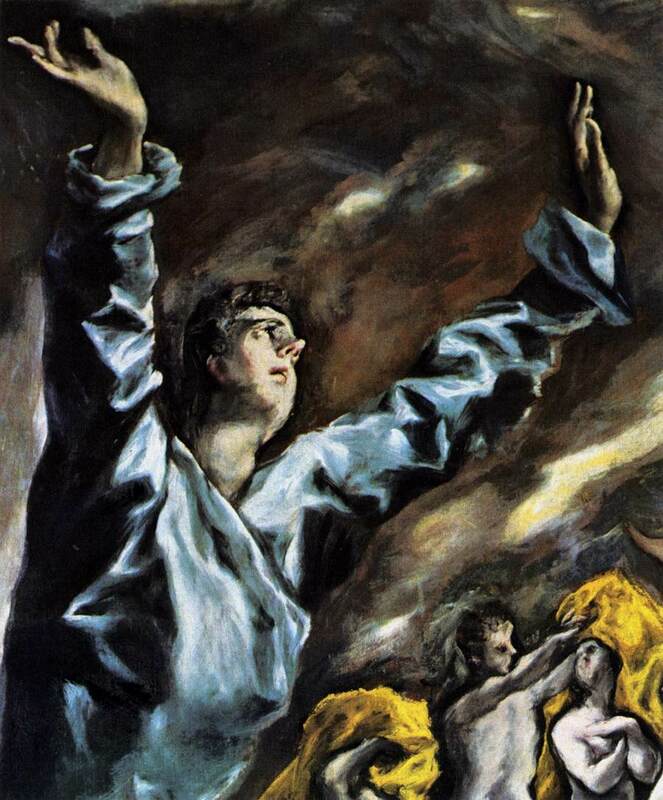 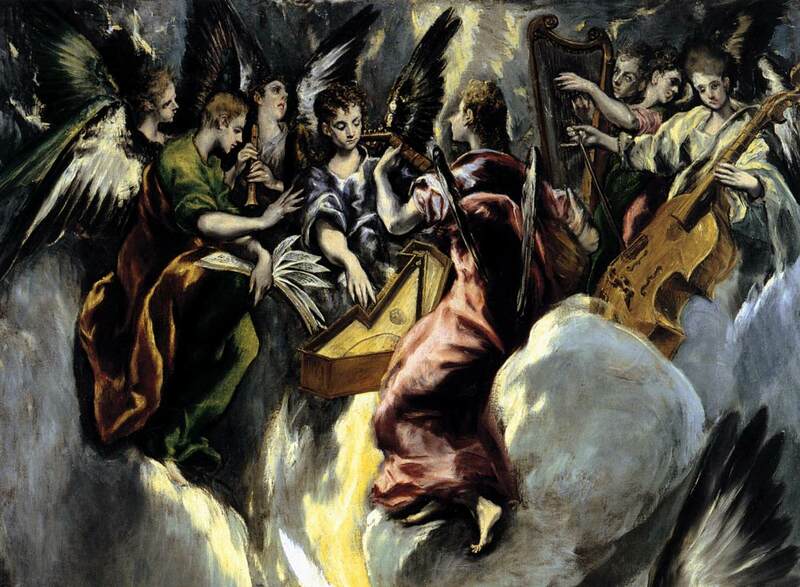 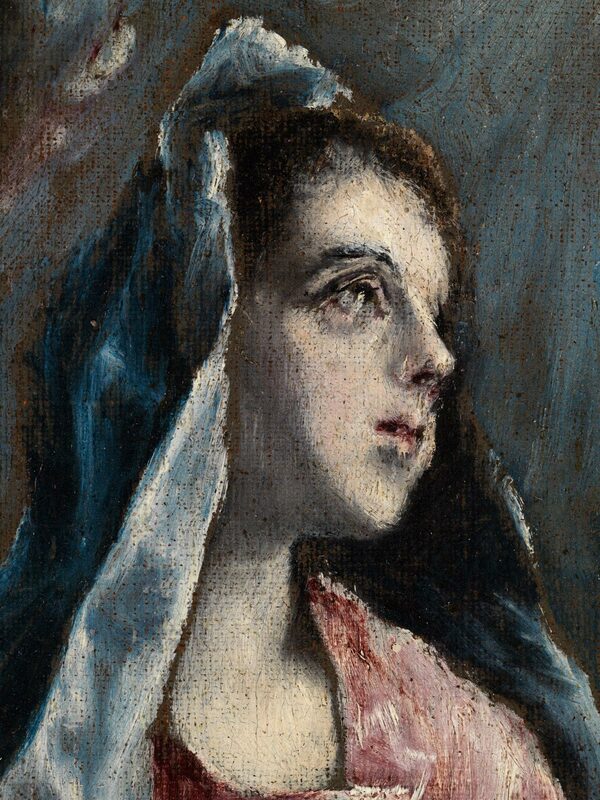 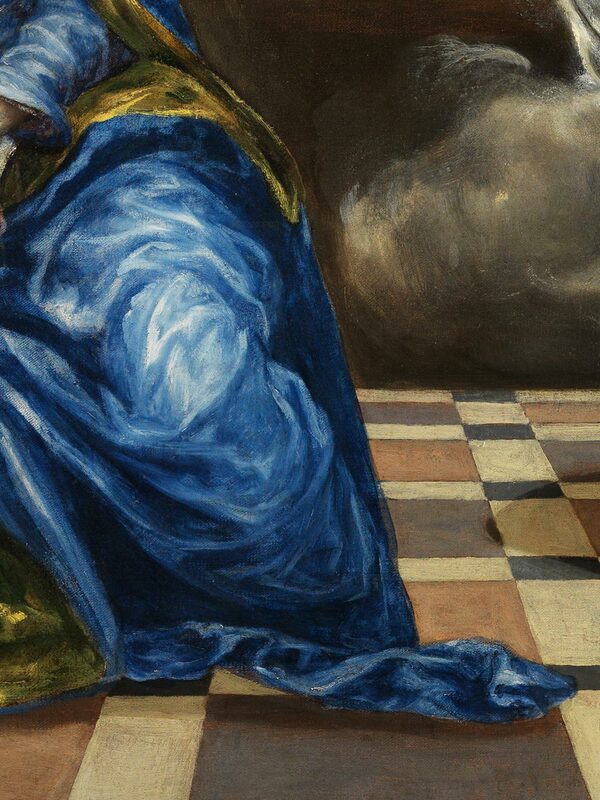 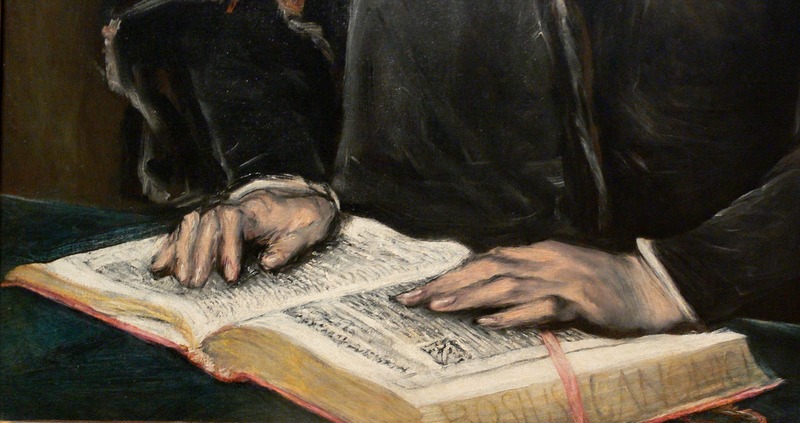 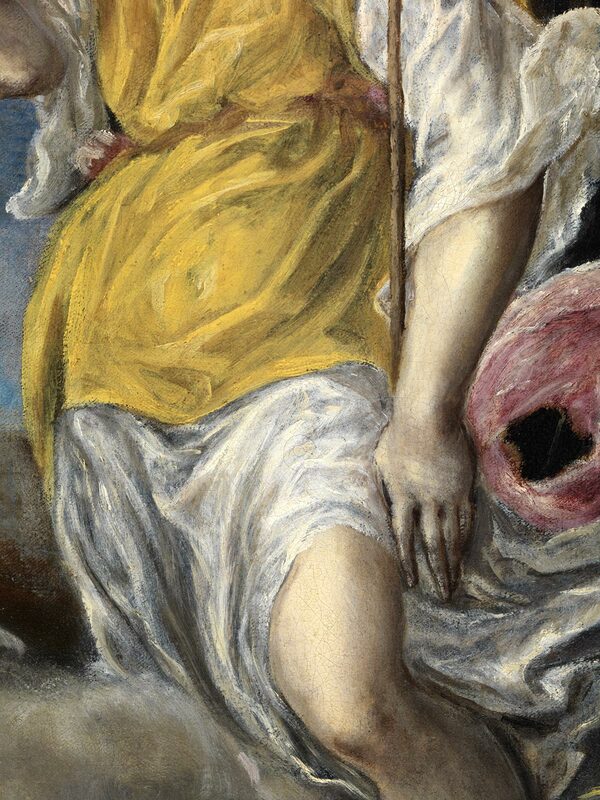 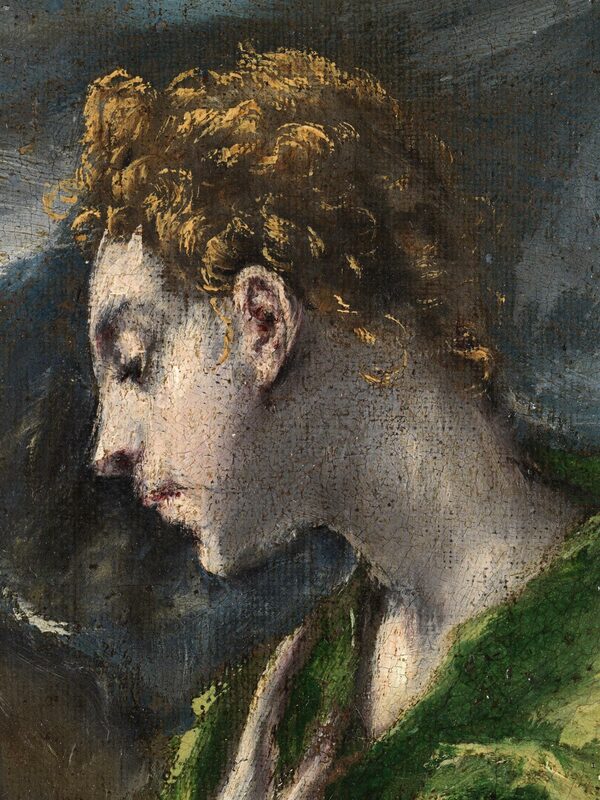 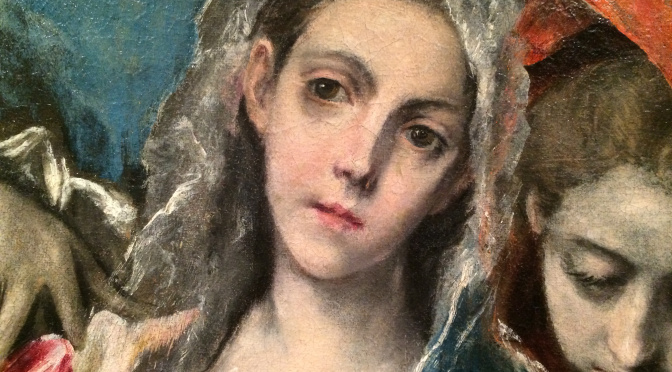 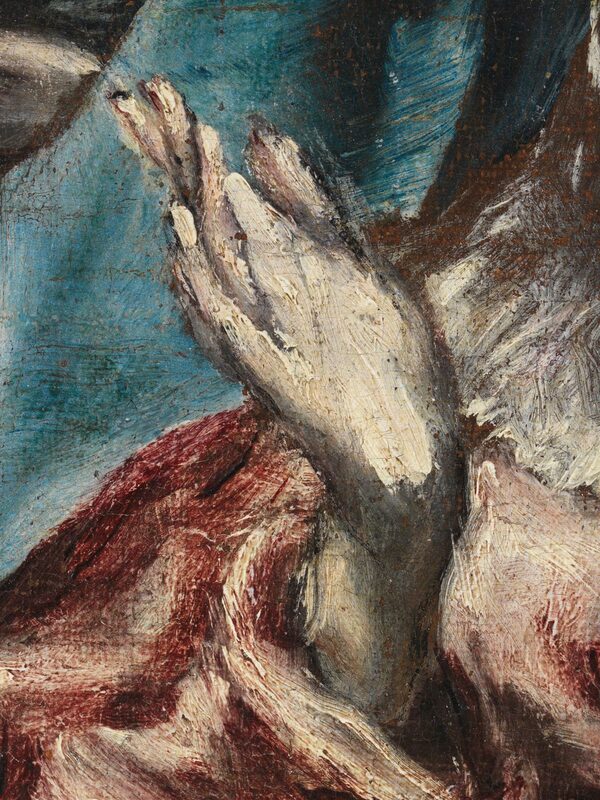 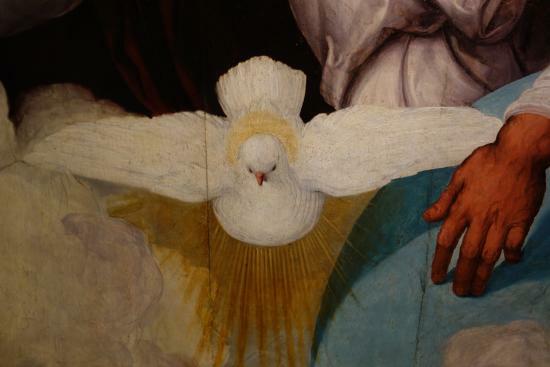 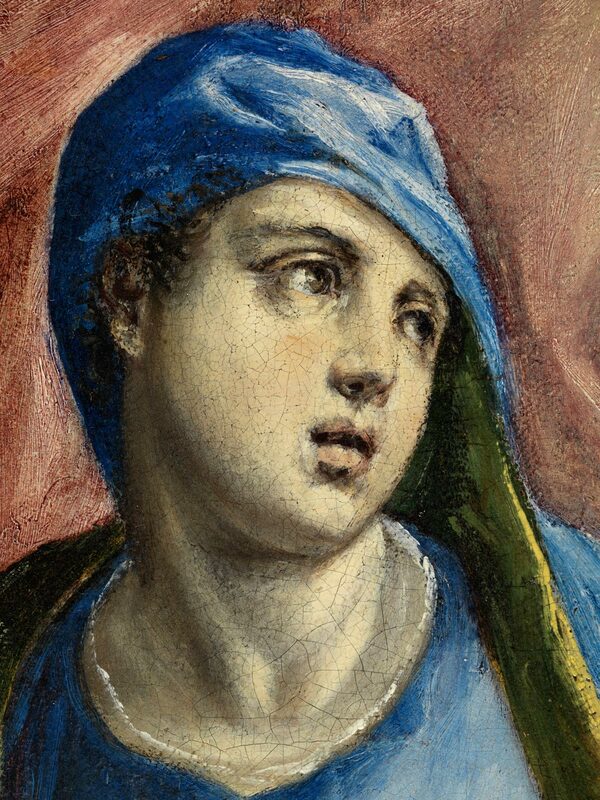 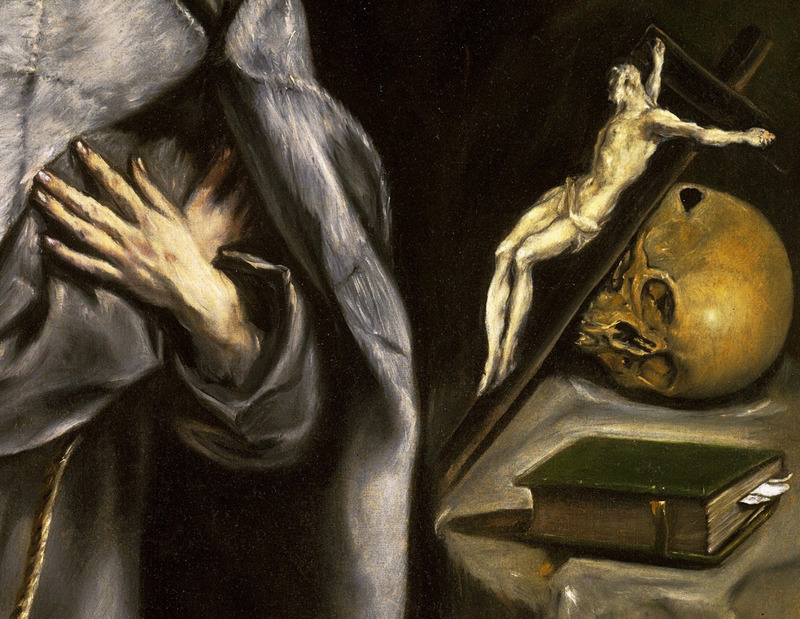 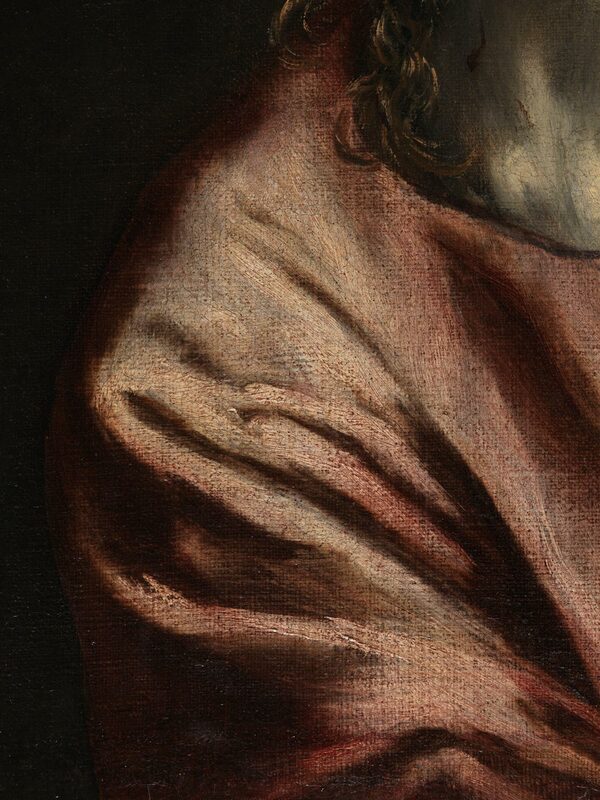 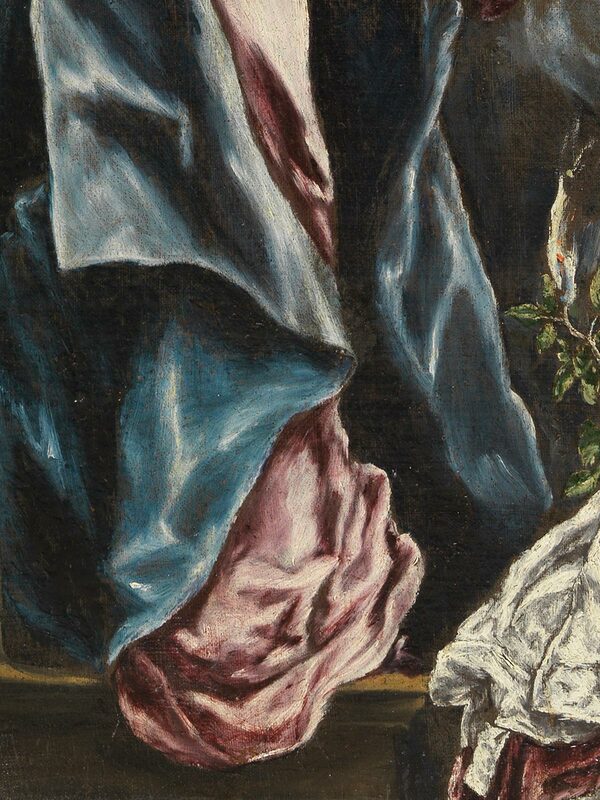 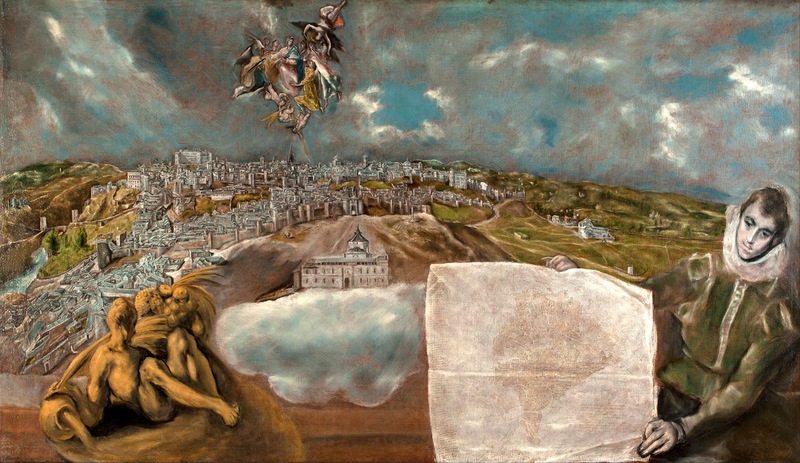 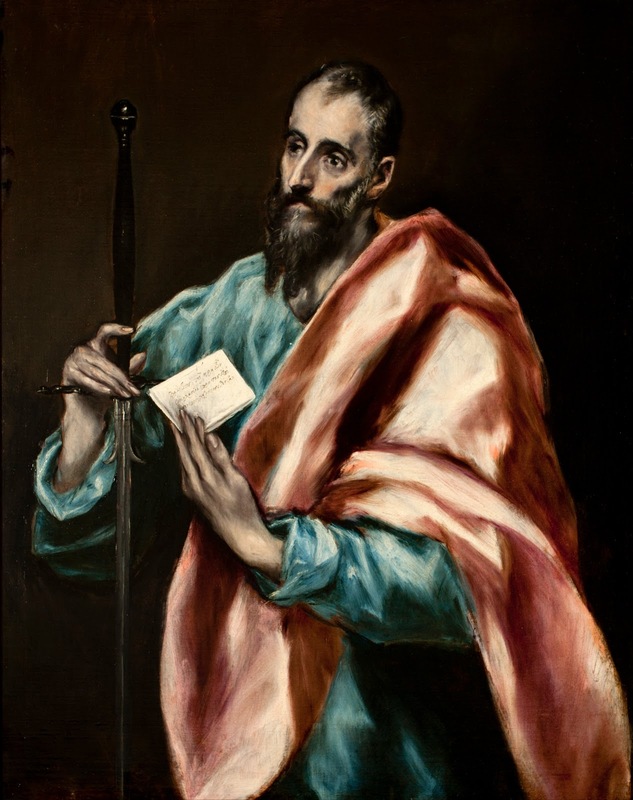 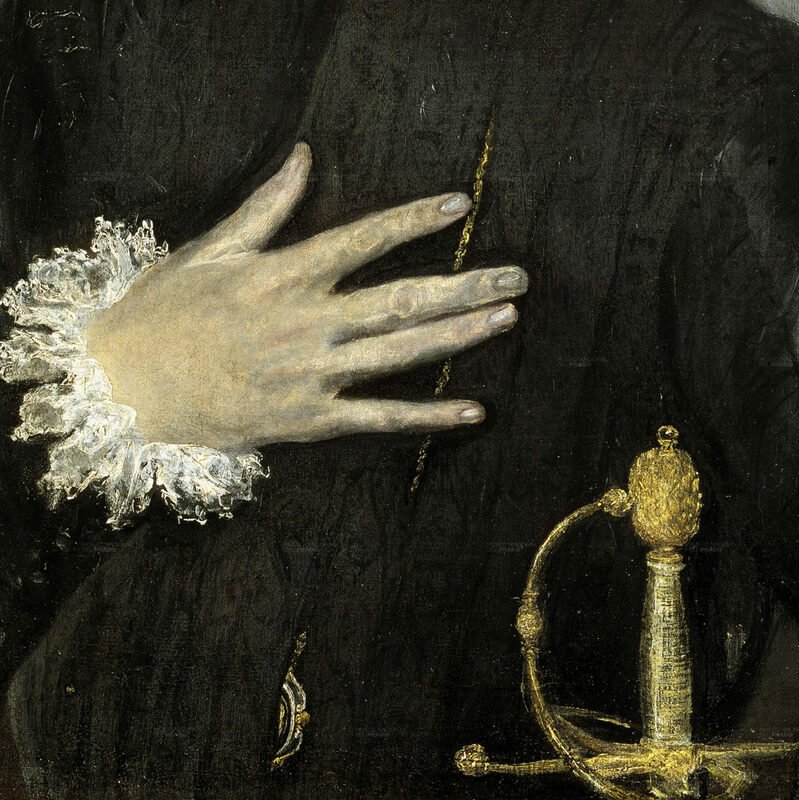 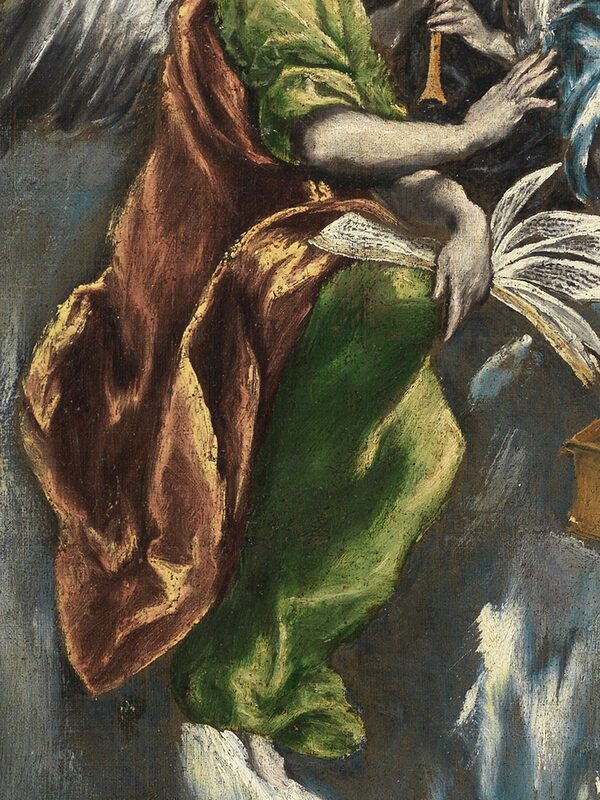 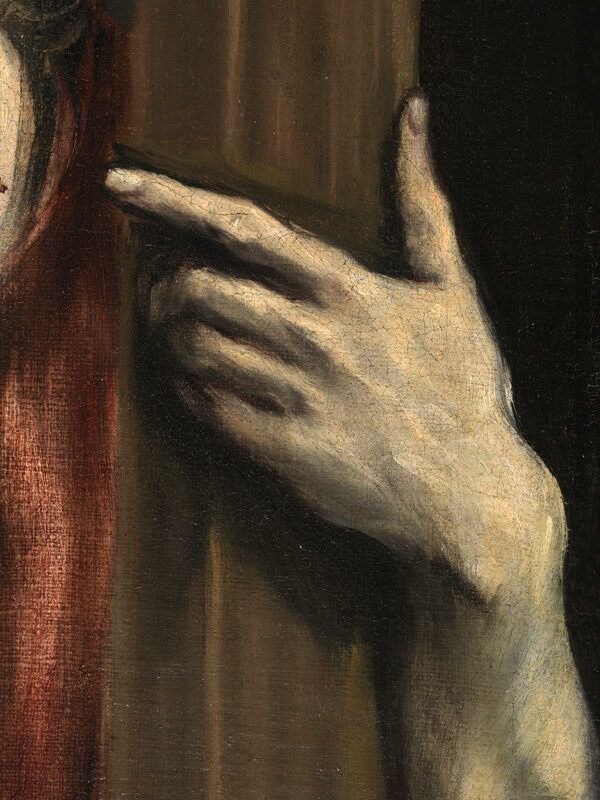 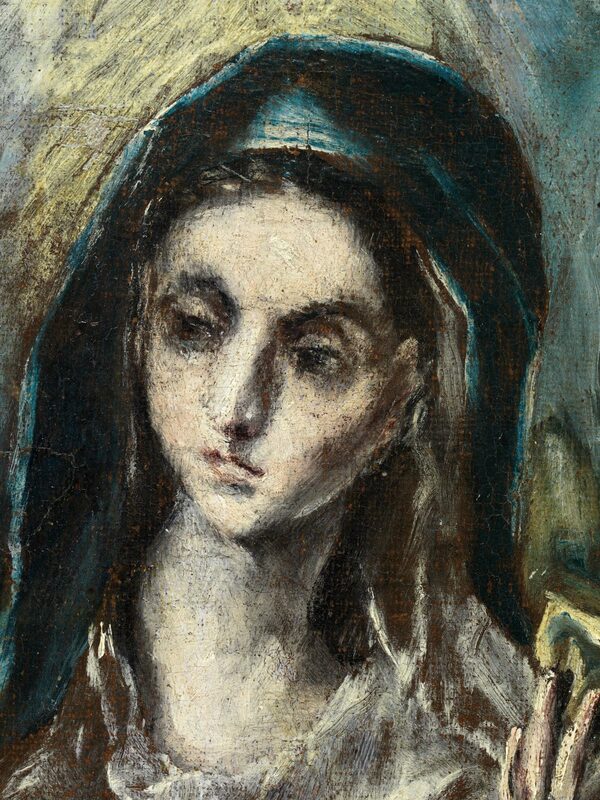 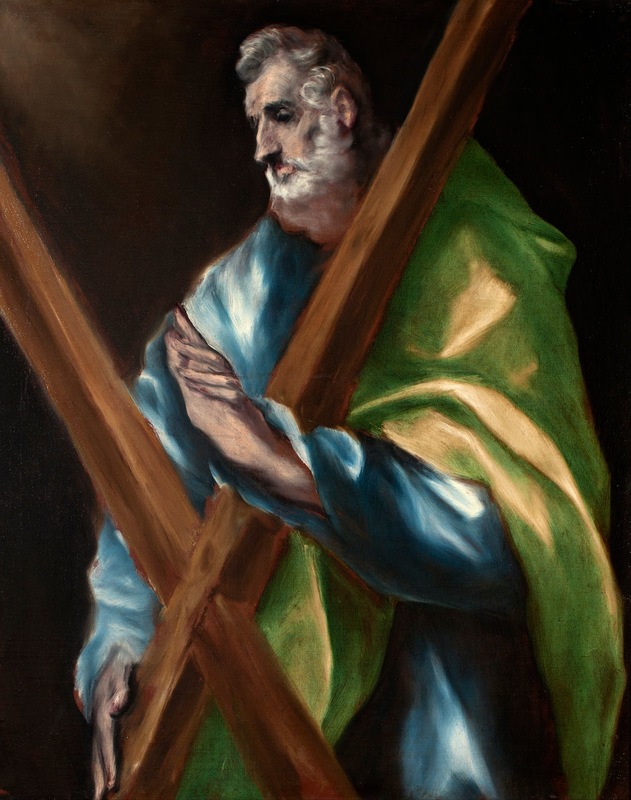 El Greco (1541-1614) was a painter, sculptor and architect of the Spanish Renaissance. 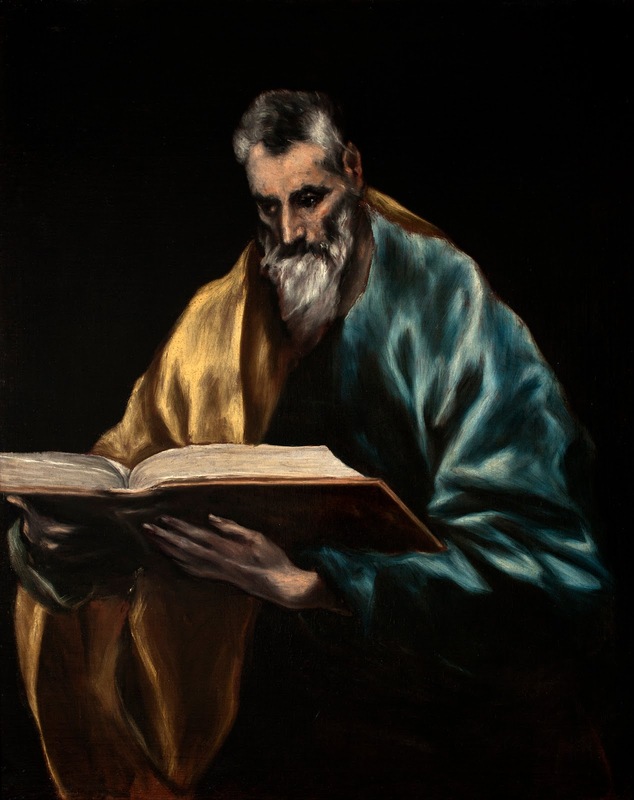 He usually signed his paintings in Greek letters with his full name, Domenicos Theotokopoulos, underscoring his Greek origin. 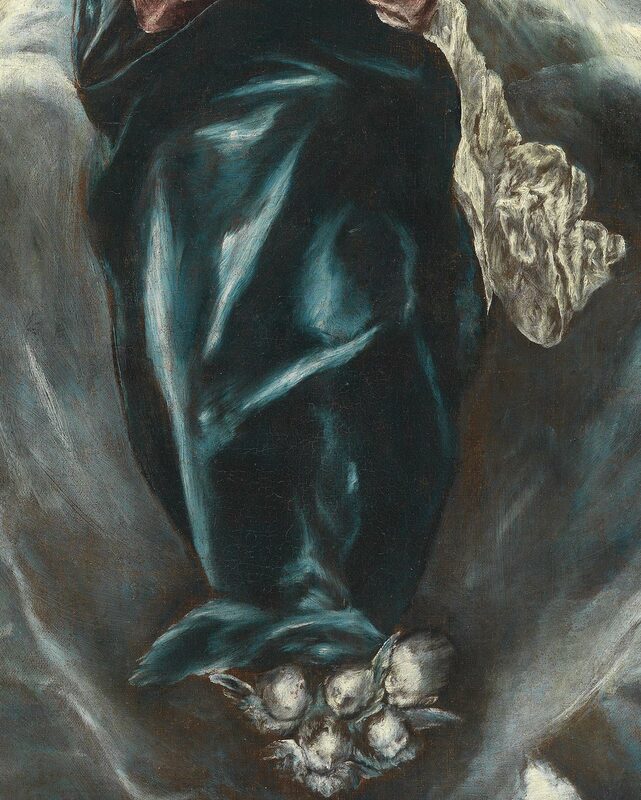 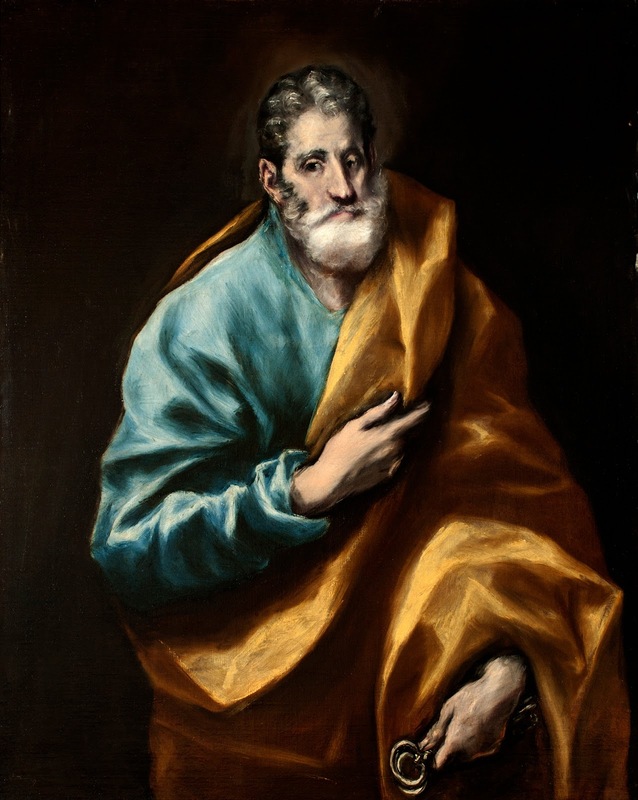 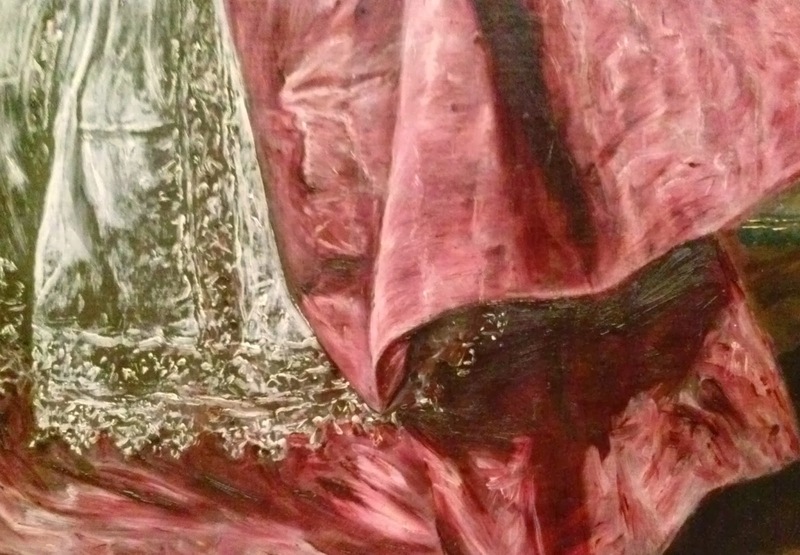 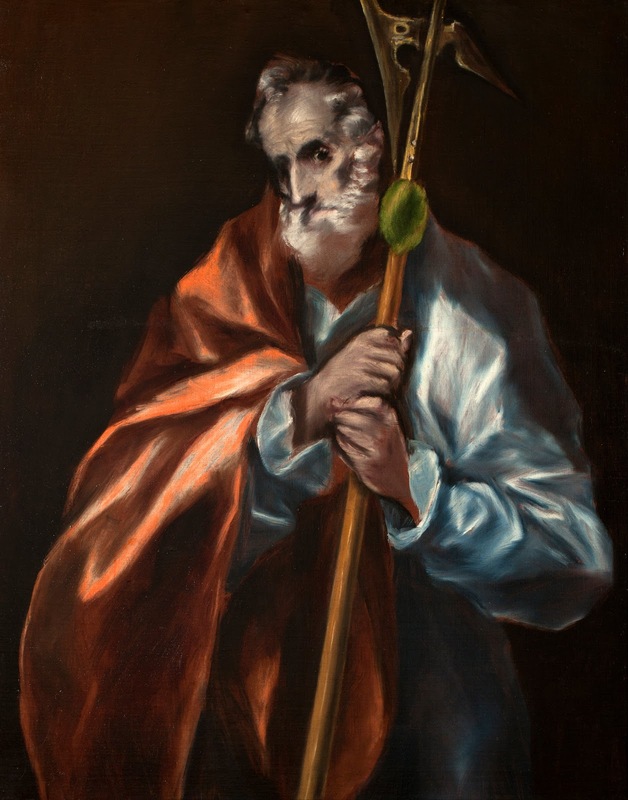 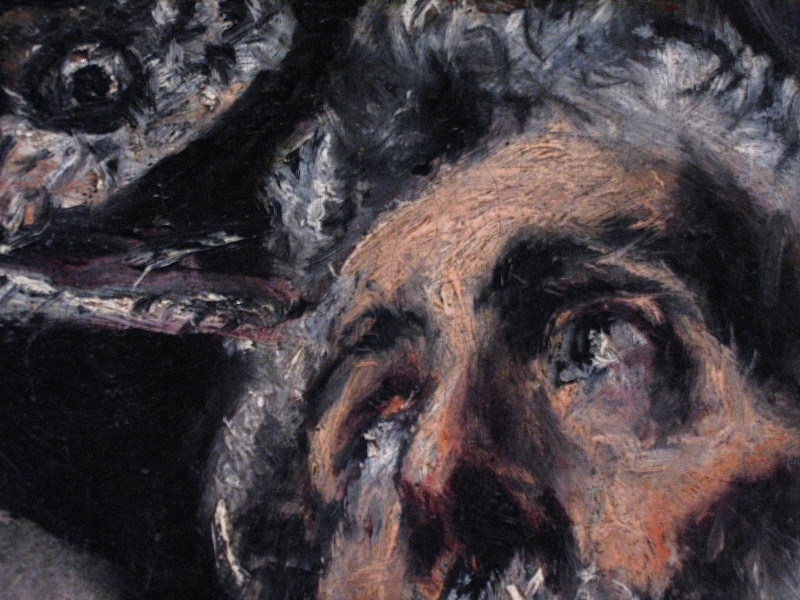 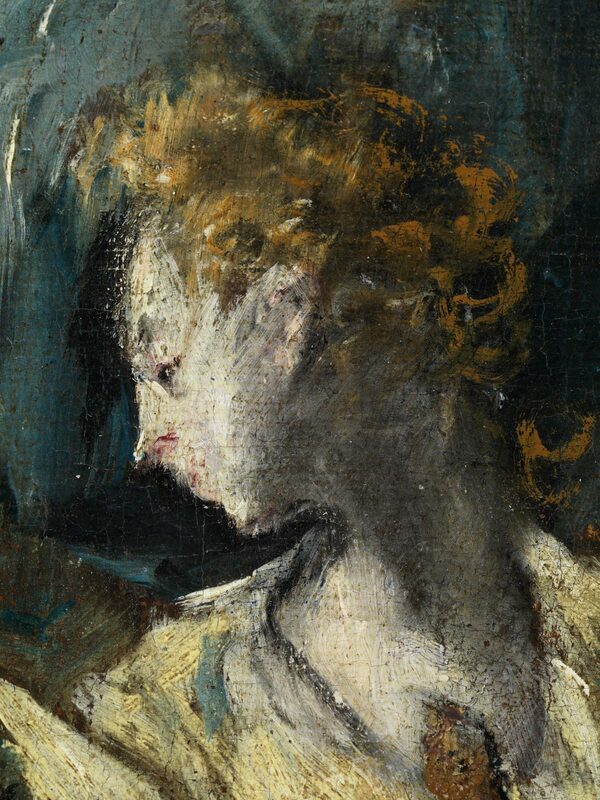 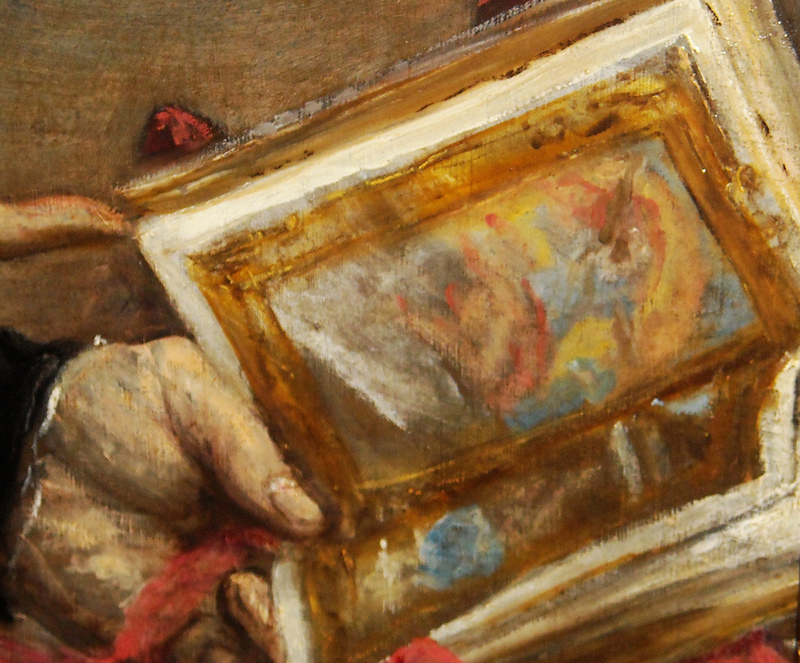 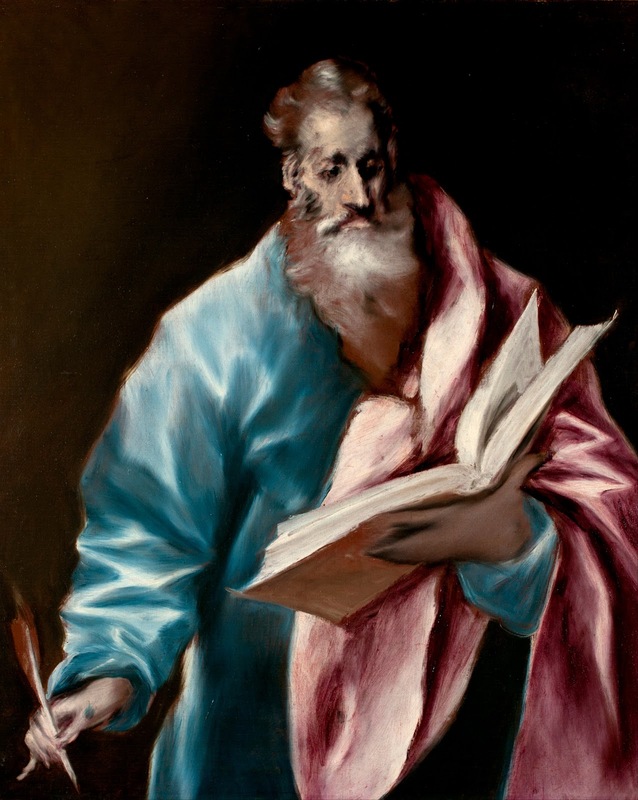 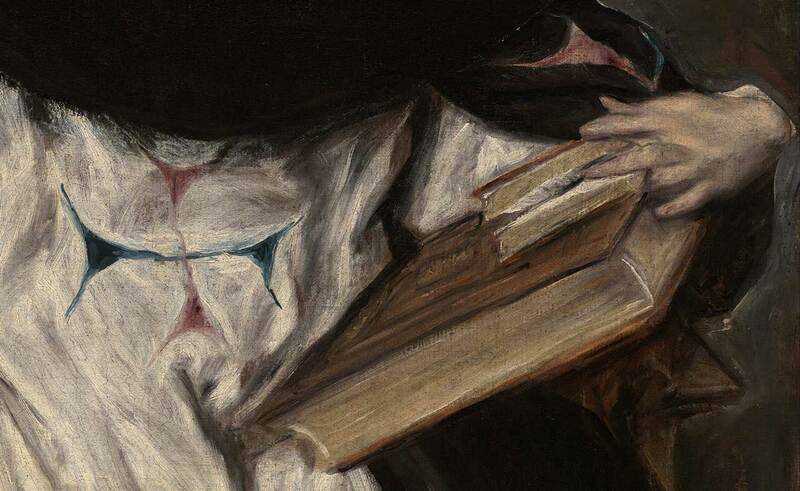 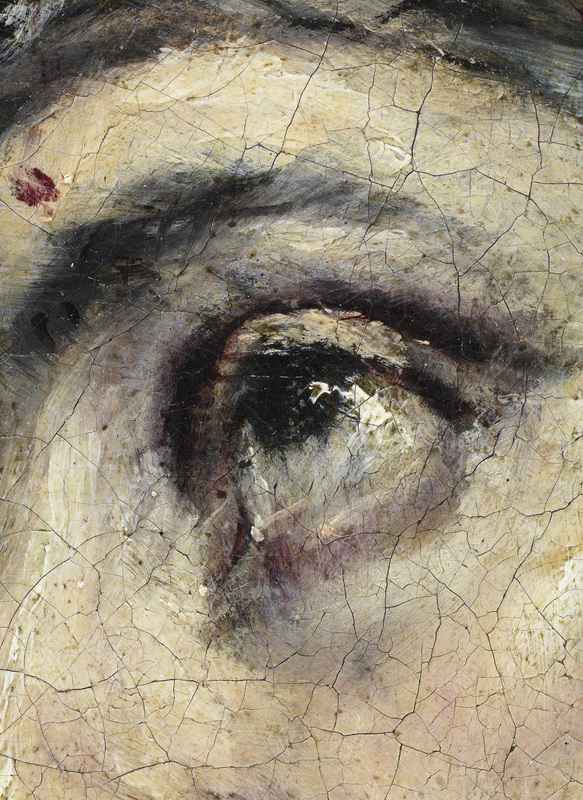 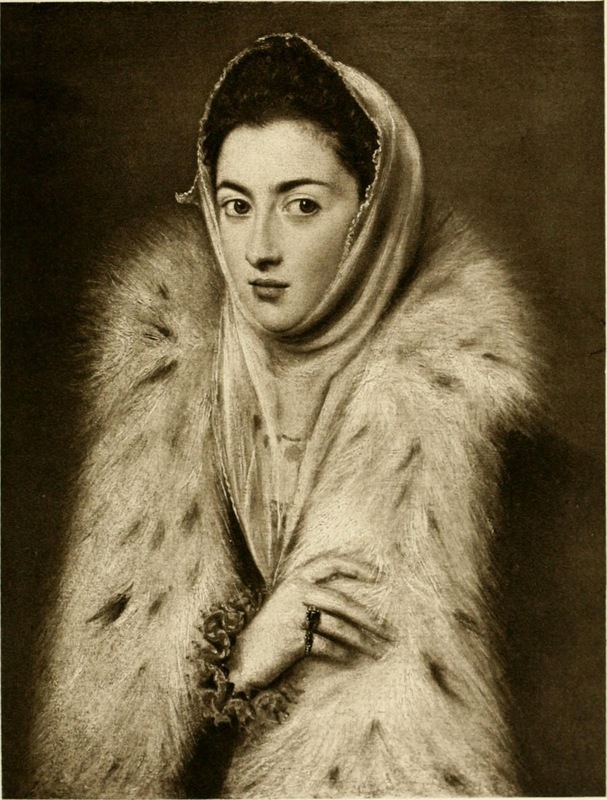 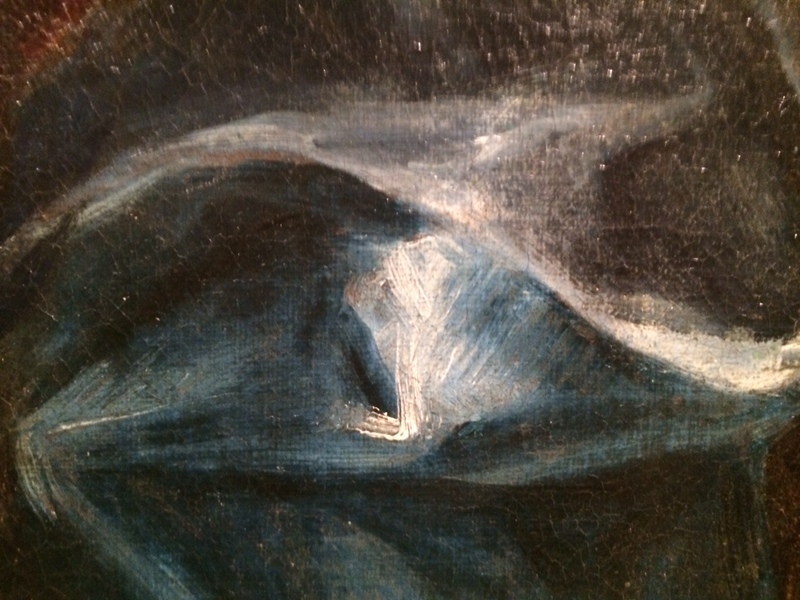 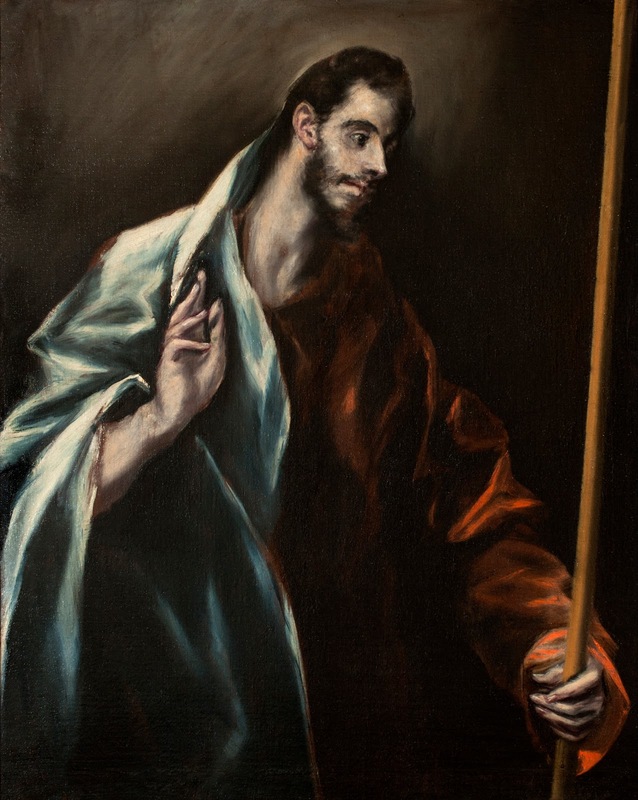 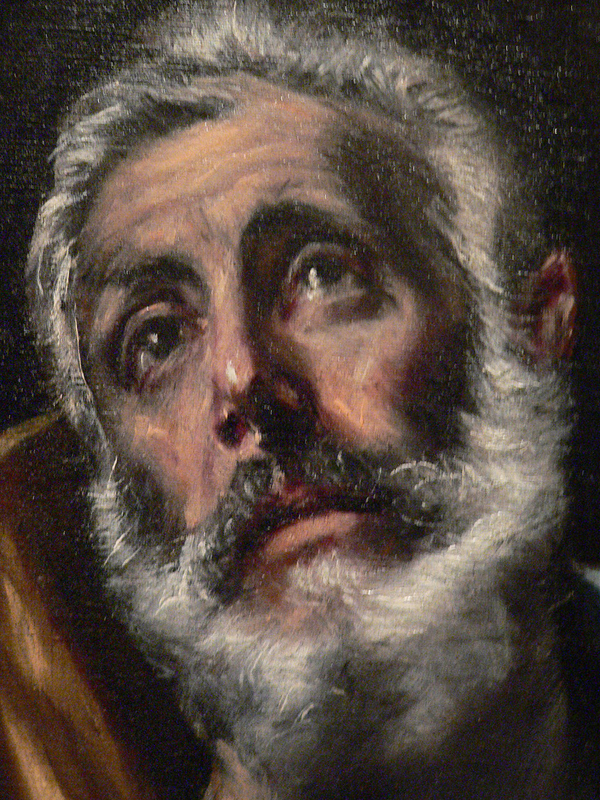 For biographical notes -in english and italian- and works by El Greco see ➦ El Greco | Mannerist painter.